SOFIA (Bulgaria), April 15 (SeeNews) - Volkswagen has narrowed its choice of potential destinations in Southeast Europe (SEE) for a planned new car factory to Bulgaria and Turkey, according to German media reports. 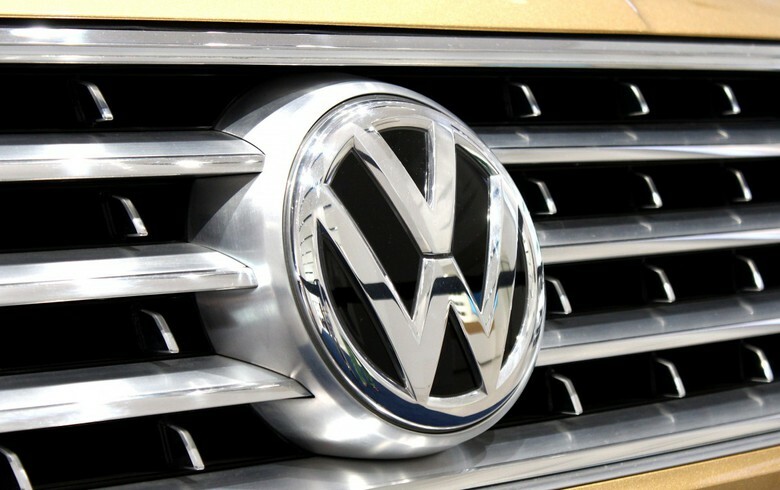 Volkswagen has not yet made a final decision and the topic will be discussed by the supervisory board of the company at its meeting after Easter, business newspaper Handelsblatt reported last week, citing information published by DPA news agency. In March, Serbian president Aleksandar Vucic said Volkswagen will choose among Bulgaria, Serbia, Romania and Turkey where to build its new car plant. According to Handelsblatt, the main advantage of both Turkey and Bulgaria is the lower labour cost compared to Germany. The potential construction of a factory of Volkswagen in SEE has caused concerns at the works council of Volkswagen, which has called on the management to reinvest in existing plants rather than opening new ones, Handelsblatt said. A day before the official visit of German Federal President Frank-Walter Steinmeier to Bulgaria on April 4, a delegation of Volkswagen inspected a German-language kindergarten in Sofia, Handelsblatt reported.